Learn from the mistakes of others, you don’t live long enough to make them all your own. 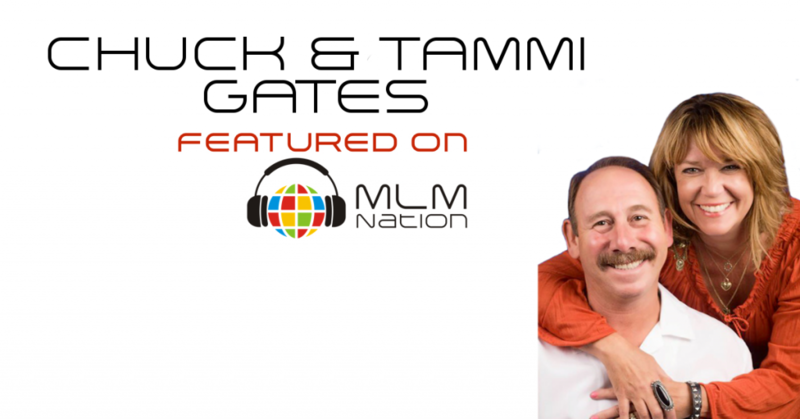 Chuck and Tammi Gates share what they would do differently after 25 years of being full time in MLM. 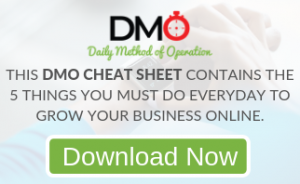 Also how to build your business and still have time for your family. Who is Chuck and Tammi Gates? Chuck and Tammi Gates have over 25 years of MLM experience and have helped thousands build large networks and create residual income. They have built a global business led by 6 figure leaders that they’ve groomed. Chuck and Tammi reached the top of the pay plan in 3 different companies and are top 5 earners in their current company. For 2016, they’re on track to earn over 7 figures this year. What Chuck and Tammi are most proud of is how they balanced business with raising their children. They were able to build a successful network marketing business while juggling different activities like going to school and sports events.